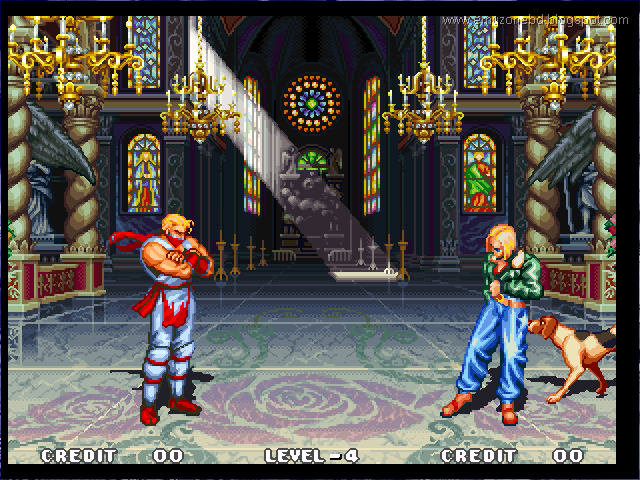 Fatal Fury 3: Road to the Final Victory The last and wonderful version of Fatal Fury. 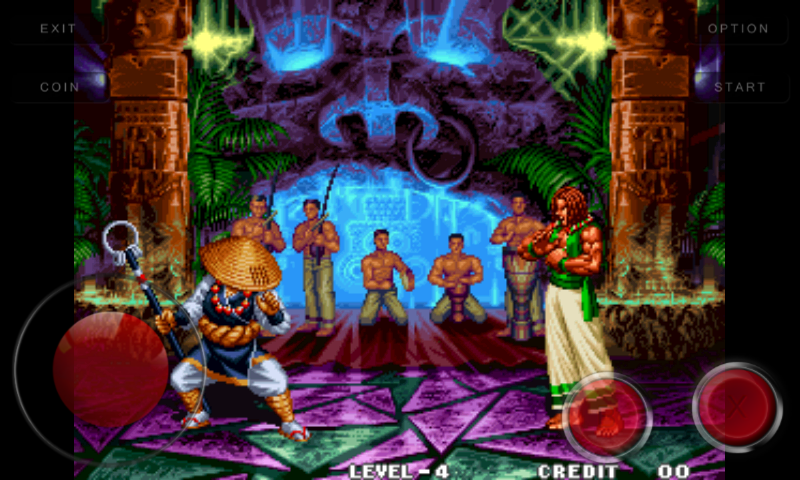 It is really a good fighting Games for Computer and Android. 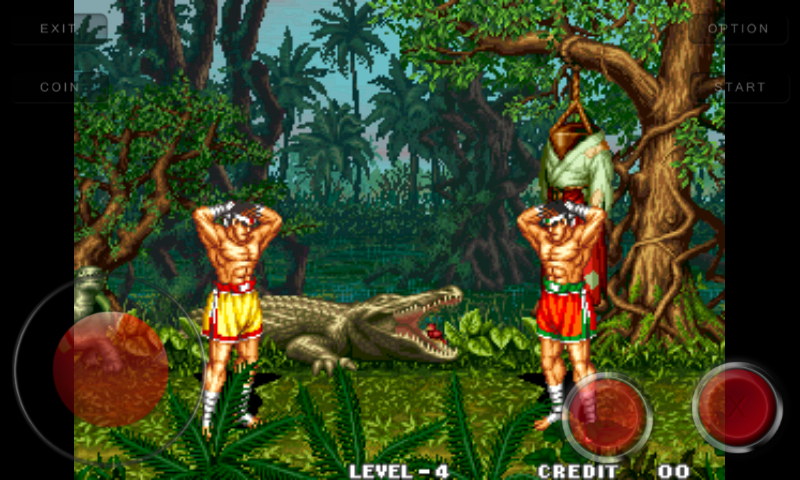 Now you are able to Play in your Computer and Android. 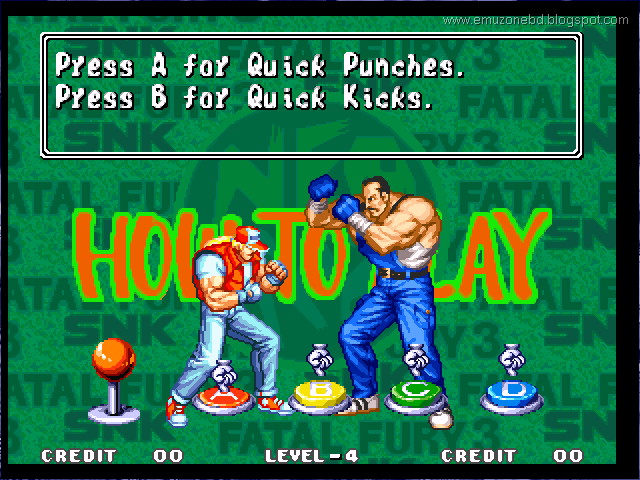 Just Follow the instruction to play Fatal Fury 3: Road to the Final Victory in your Computer and Android. 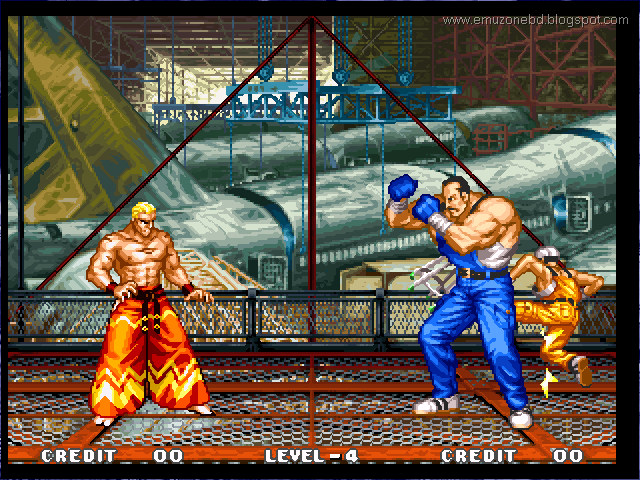 Download Free Games " Fatal Fury 3: Road to the Final Victory "
Today I am sharing the Third and last version of Fatal Fury and it is Fatal Fury 3: Road to the Final Victory. 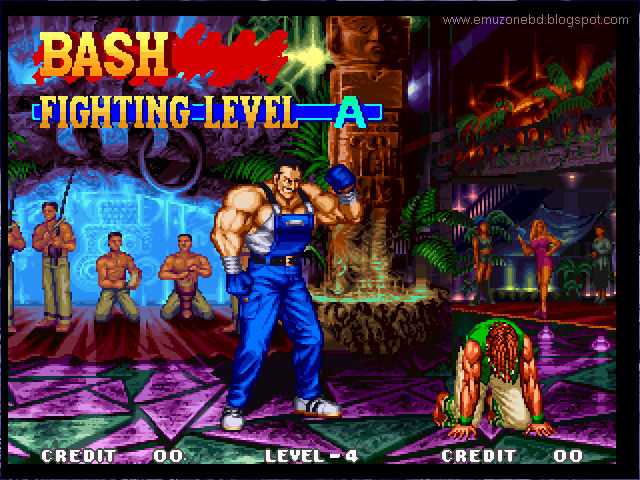 This version is better than the previous version. 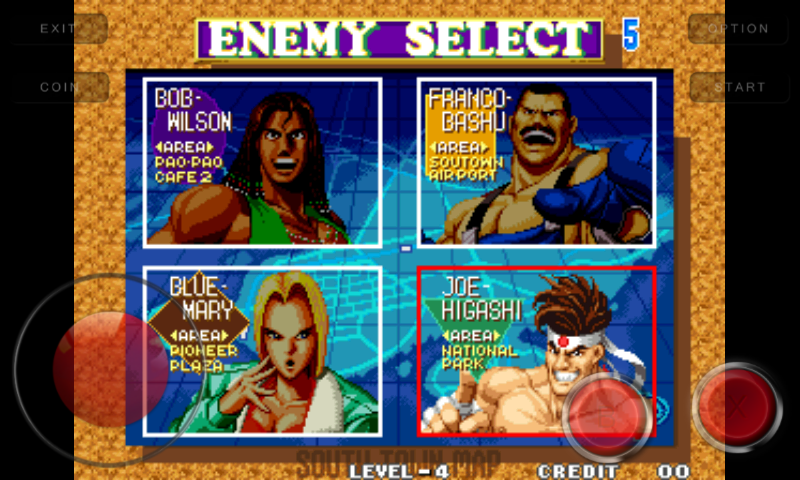 In this Version of Fatal Fury 3: Road to the Final Victory there is total 10 Playable Player. 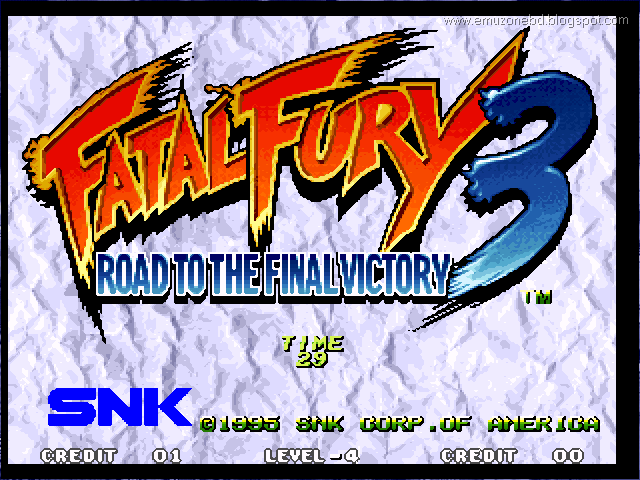 To Know more about Fatal Fury 3: Road to the Final Victory visit Wikipedia, Search in Google or visit the Developer Website. 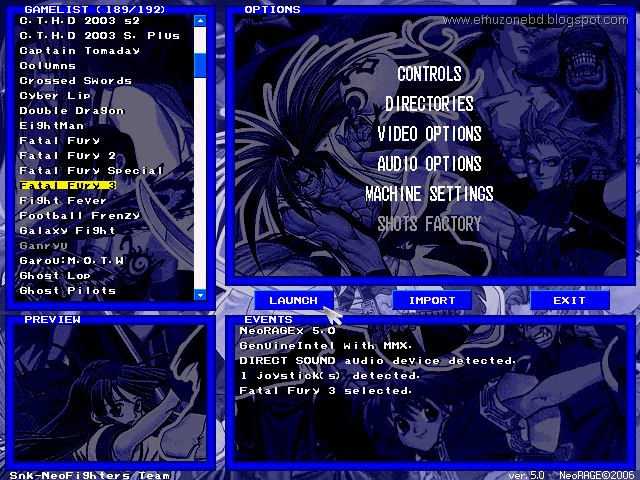 Then Extract NeoRAGEx5.0 and you will get 10 file and folder. 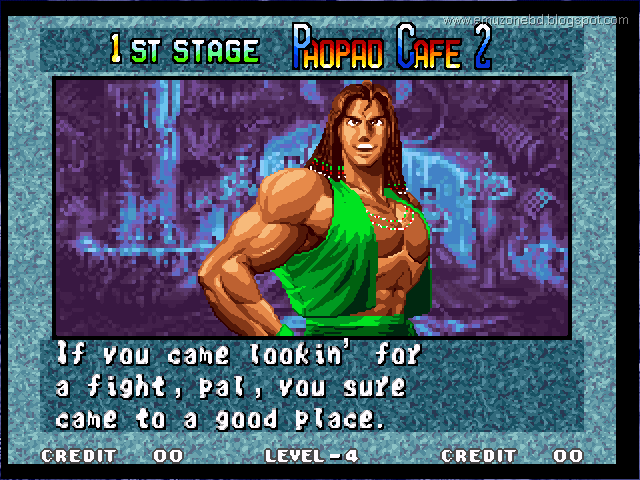 After download copy fatfur3.zip ( Fatal Fury 3: Road to the Final Victory ) to the ROM directory you got from the first rar file. 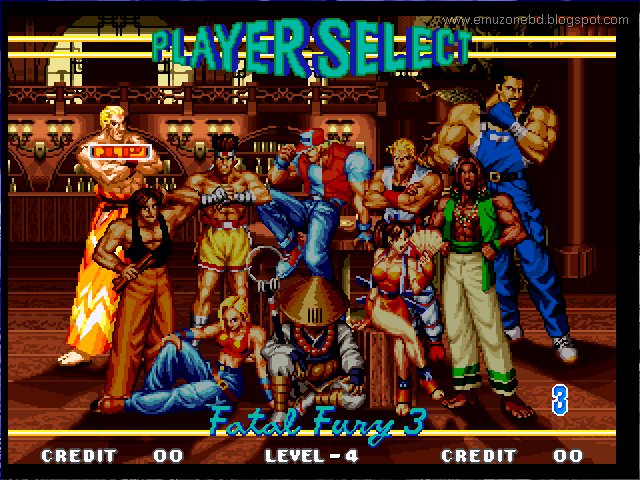 Now Select Fatal Fury 3: Road to the Final Victory in and launch it. 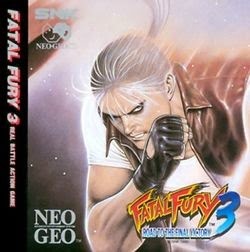 Now enjoy Fatal Fury 3: Road to the Final Victory in your Computer. Then a pop up message will display click OK then minimize it by pressing home button. 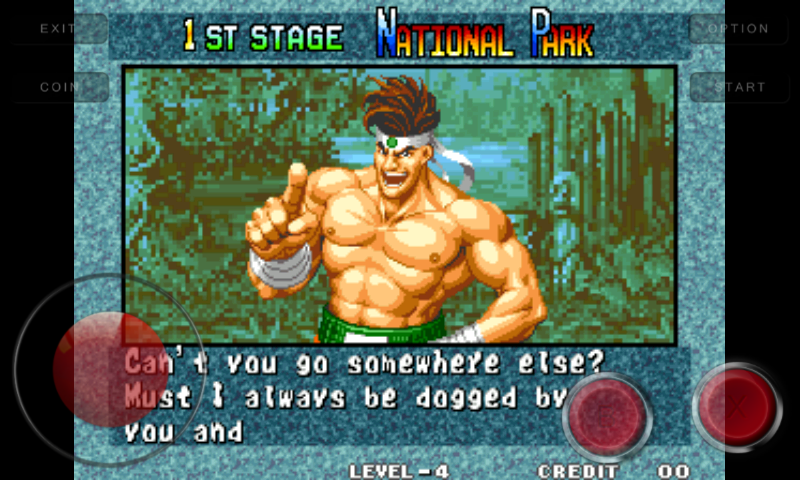 If you can't download and play the Fatal Fury 3: Road to the Final Victory game in your computer and Android, also if you can't understand the instruction follow this tow post. Those post is made with Screenshot and You Tube video so you haven't suffer and you will be success.